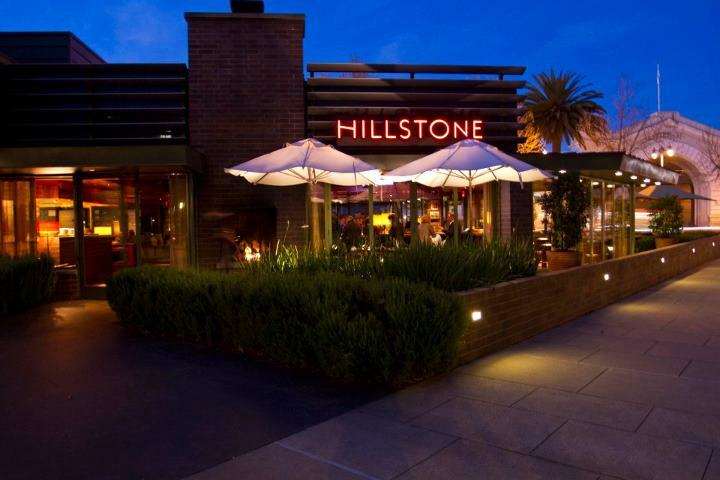 This weeks Friday Fave is...Hillstone on the Embarcadero. Now, I get it, Hillstone is a chain and typically I am not a chain restaurant kinda gal...but, this Hillstone is special. Let me tell you why. + and, NO CORKAGE fee for the first bottle or two! 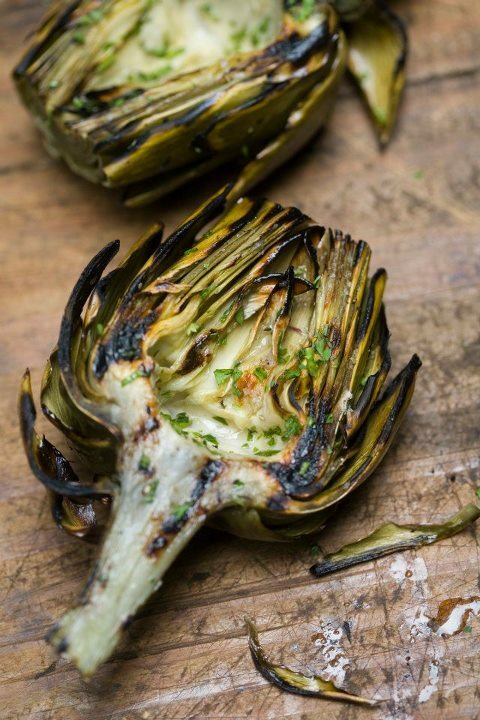 If you share these with me you better keep an eye on the plate. I've been known to finish more than my share. 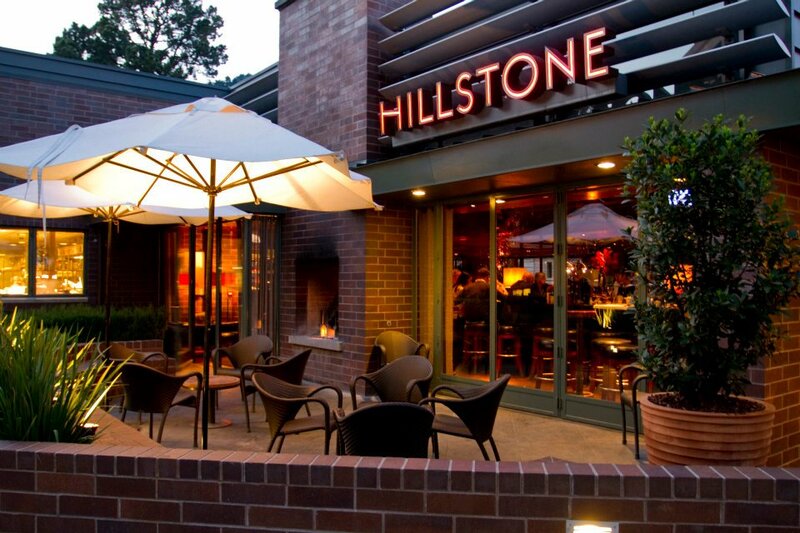 Bottom line, we love this place. One more thing- whatever you do don't whip out your myfitness pal after a meal here! We are off to another wedding this weekend up in Sonoma Valley! p.s. 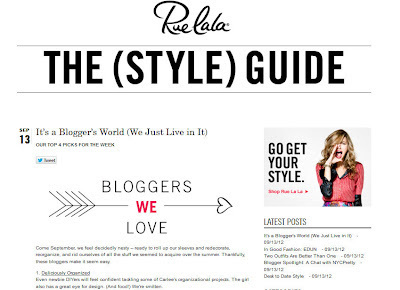 thank you to Rue La La for picking Deliciously Organized as one of their favorite blogs this week! I'm going to be in San Fransisco next week and may have to give this place a try. 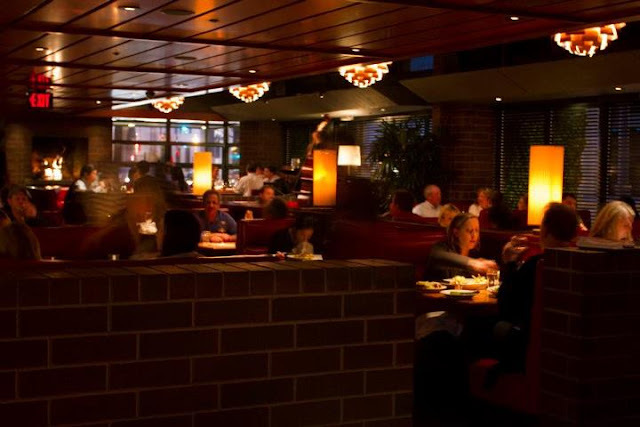 What is your favorite entree to order? I love Friday Faves! It is so helpful for someone who's relatively new to the Bay Area and wants to find great places to visit :) Thanks for sharing!